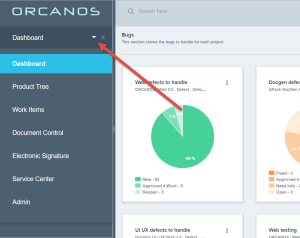 Orcanos is a simple tool to manage complex tasks in a single repository. 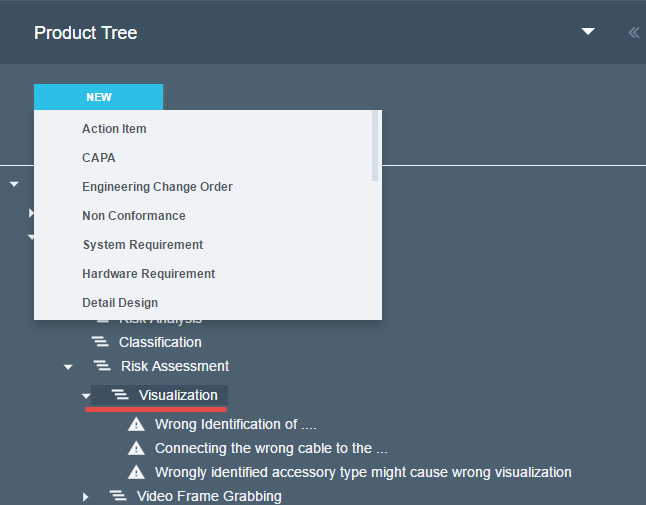 Work Items – Custom filters (List views) for each work item. 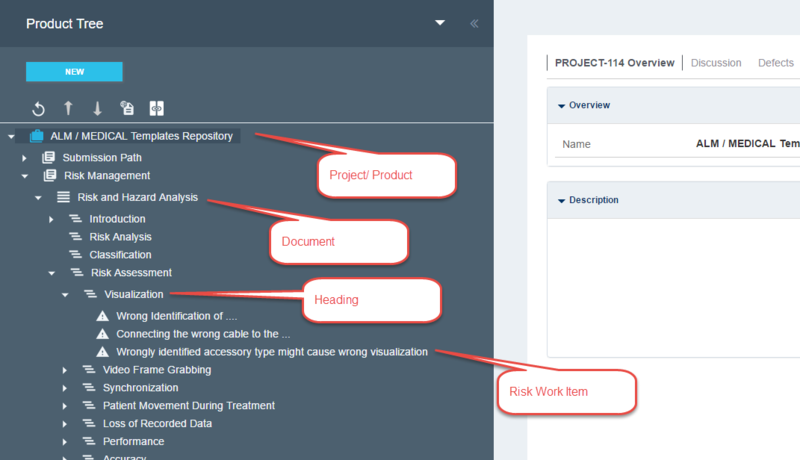 Create and execute filters such as “All active defects”, “Requirements without traceability”, “my open bugs”, etc. 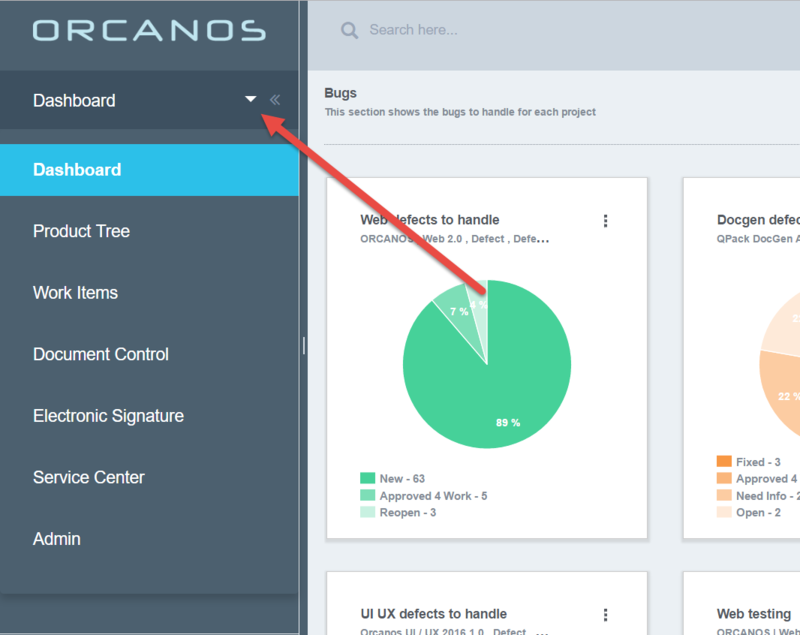 So, basically, after onboarding, you will have a new project, with some basic documents. So if you are working on the Software Requirement Specification document, add “Software Requirement” work item. Fill in the relevant values and click “Save” on the toolbar. The item will be added to your document. 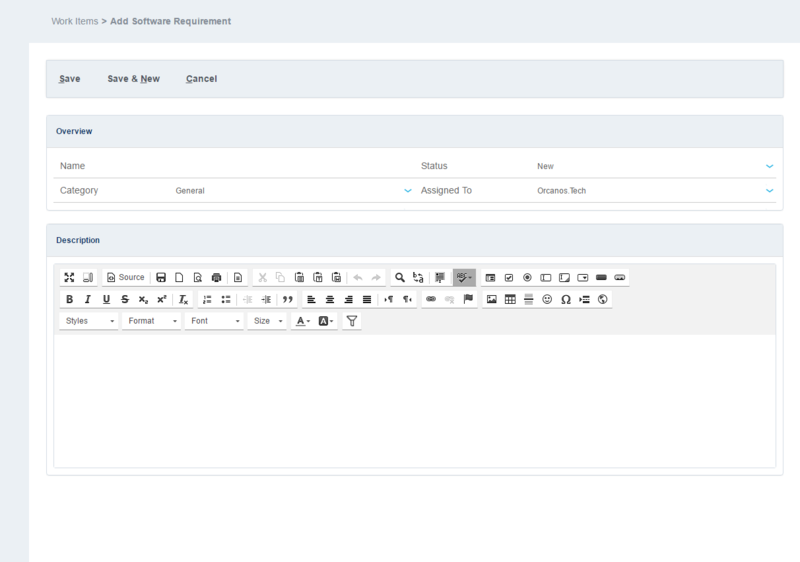 This way you can add more documents, with multiple work item types, Test design document to contain test cases, System Requirements document to contain System Requirements, etc. For more Admin options, click here.